Music Review of the song 'Fashion of Love' by Jake InzerrasteemCreated with Sketch. 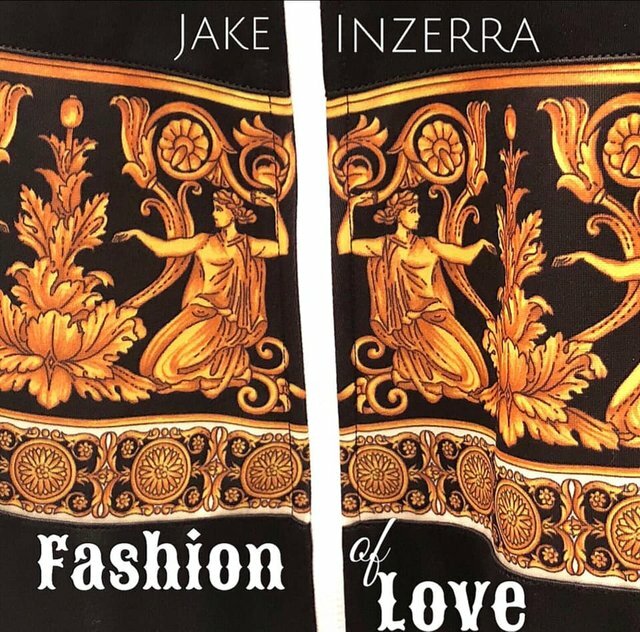 The song ‘Fashion of love’ by Jake Inzerra is exactly what the world needs in times like these: a positive message that comes from the heart with a catchy melody. This pop tune will make you want to ‘walk in the fashion of love’ while you listen to this song on repeat. This is not just another pop song, this is the noise above the noise. The song starts with a nice clean piano intro followed by some awesome synth sounds that perfectly compliment the piano as well as the vocals. The pre-chorus features the line ‘love never goes out of style’ and that is something that should be so obvious yet it really needs to be said/sung. The chorus is very simple and I love the line ‘walking in the fashion of love’. Jake’s voice is very easy to listen to and I can see this track being played millions of times on Spotify or Soundcloud easily since it’s not just sung very well but also recorded, mixed and mastered to very high standards. All in all this is a great up-beat track with a positive message that people need to hear and I can’t wait to hear more from Jake Inzerra. Disclaimer: This is a sponsored review, however all opinions are my own. Content of the artist used in this post was used with permission, no copyright was violated.